Launch titles throughout the years have had a rickety past. Some titles have promise, but are littered with problems; while others are impressive tour de forces that fully show off what the console can handle. 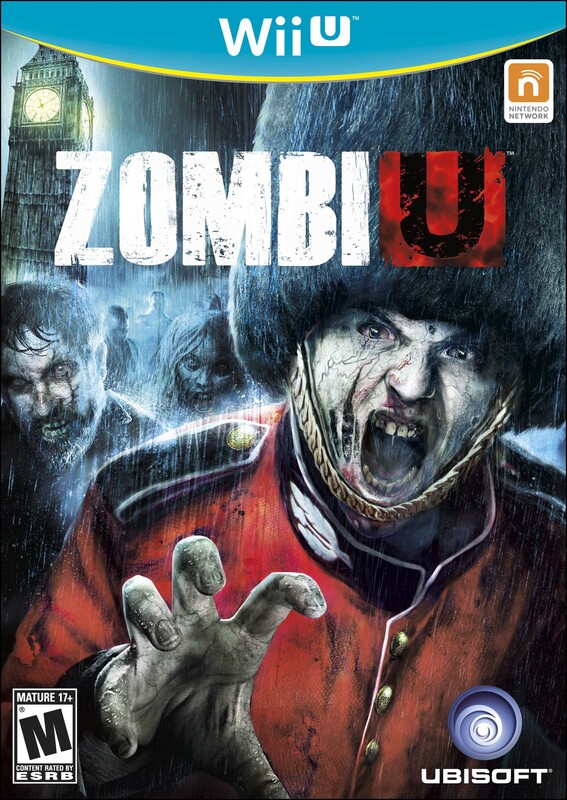 During E3 2012, a swanky looking survival-horror launch title by the name of ZombiU was announced. The reveal trailer, although gameplay footage wasn’t present, looked incredibly nice, and gave off a nice all-hope-is-lost kind of vibe. Shortly after the explosive reveal trailer, a plethora of details and gameplay videos were released that raised my internal hype bar to a whole new level. 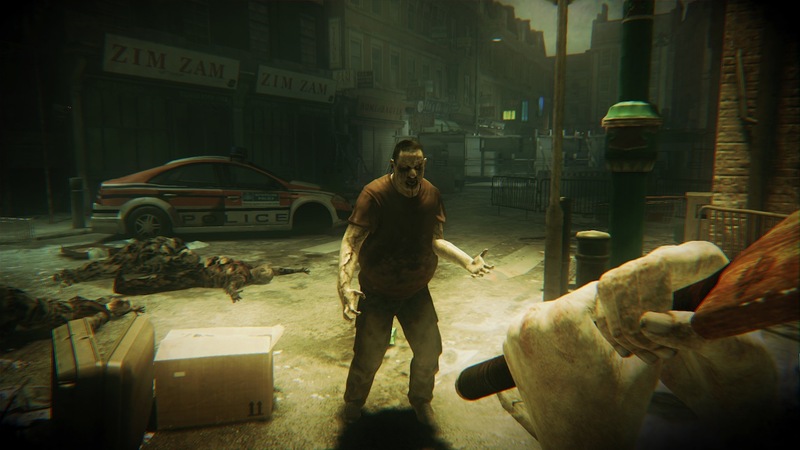 A spook-filled open-world zombie survival game based in London: count me in! Here’s the real question, though: did it fall under the curse of the launch title, or raise the bar on survival-horror zombie games? Welcome to the infested streets of London. ZombiU puts players in the role of a survivor fresh out on the street, and in need of some help. Lucky for them, a mystery man who goes by “The Prepper” contacts them via radio to lead them to the safety of his bunker. The bad news is, the bunker is between you and a couple dozen walking dead. To even further explain how bad the situation is, there isn’t a usable weapon in sight; it’s run like hell or become the main course. This frantically horrifying opening is the perfect way to start a zombie survival game; it’s made clear that death can be right around the corner. Thankfully, this high-octane intensity is never lost throughout the 12-hour campaign. There are some less frantic parts, but the ever-lingering feeling of death and hopelessness is never lost. If it wasn’t for The Prepper sharing his base, you’d be resting in the “base” of a zombie. Speaking more on the story side of things, there’s the usual “locate this, and bring back that” style of mission, but it doesn’t feel pointless. Yes, you are practically The Prepper’s goon, but your objectives are logical and 100% necessary for the survival of the both of you; heck, even mankind. Depending on certain things (which I won’t spoil) in the campaign, a total of three different endings can occur. All in all, the story was great and definitely held up all throughout. Yeah, it might not have had outstanding NPCs that pulled at your heart-strings (ahem, The Walking Dead: The Game), but it’s a survival game. It was a breath of fresh air to not be surrounded by friendlies; instead, just a sea of zombies and yourself in the concrete jungle of London. Just you and your trusty cricket bat in the gritty streets of post-apocalyptic London. ZombiU also controls masterfully. The usual shooter controls feel fantastic on the Wii U GamePad, and really shows off the potential for the new controller. The GamePad is used as your inventory, map, scanner/hacker, and your means of picking locks and unbarring doors or manholes. Everything works and feels phenomenal and perfectly implemented. Yes, it could be considered “gimmicky,” but, once you feel it for yourself, it’s hard to imagine not having the GamePad around; it makes each monotonous event fun! Better yet, when rummaging around your inventory on the GamePad, the TV gives you a view of your surroundings, since the game stays in real-time. So, even something as simple as equipping a better weapon or using health gets turned into a game of chance if the area hasn’t been cleared of zombies. Better make darn sure the environments clear before rummaging around your inventory/backpack. The guns and melee combat also feel nice. Whether it be going mano-y-mano with your trusty cricket bat, or keeping the baddies at a distance with the assortment of guns, ZombiU adds an appropriate weight to each weapon. The “weight” of which I speak doesn’t make you feel sluggish by any means, it just allows each weapon to have its own feel, and require different tactics. And, while I’m on the topic of the different weapons, each gun you collect has a proficiency meter. This proficiency meter isn’t necessarily how great the weapon itself is, but more how skilled you are with that weapon; so it’s tied to your character instead of the weapon. The way you go about increasing the proficiency is by simply using the heck out of it; each kill gets you closer to leveling it up to the max. Don’t worry, though, you can actually upgrade your guns with certain items found around London. The upgrades come in the form of extended barrels, better grips, etc… and can be attached on at any work bench found while exploring. There was hardly ever a dull moment in combat due to the various upgrades, and the combat never became tiresome. To iterate further on the gameplay, Ubisoft brought some fresh ideas to the table this time around. Perma-death is definitely a thing in ZombiU, and can drastically change your experience based on which mode you selected. Normal mode allows perma-death for your character, but you’ll be put in the shoes of another survivor in The Prepper’s hideout. Death is always bad, but, in Normal mode, as your new survivor, you can trek back to your previous survivor’s whereabouts to get all of your stuff back. This requires you to defeat their new, powerful zombified self, though. It’s similar to Dark/Demon’s Souls, but with a twist. Also, any proficiency earned with the weapons in your previous survivor’s pack is lost. The skills do not carry over, so death still comes with a price. The good thing is that you’ll never feel cheated since all of the zombies’ damage and attacks all seem fair, and each death will increase the player’s knowledge of what not to do next time around. In Survival mode, however, you’re given one survivor with one life, and are tasked with beating the campaign in its entirety. The intensity and stakes have been brought to an all-new high, and, best of all, this mode is unlocked from the start. For me, I completed it on Normal mode first and treated Survival mode as the post-game content. When I say that, I don’t mean it’s like New Game+ or anything found in other games, but it gave me a reason to come back to ZombiU. Death awaits you at every corner. ZombiU also features some pretty unique multiplayer wrapped up in the package. 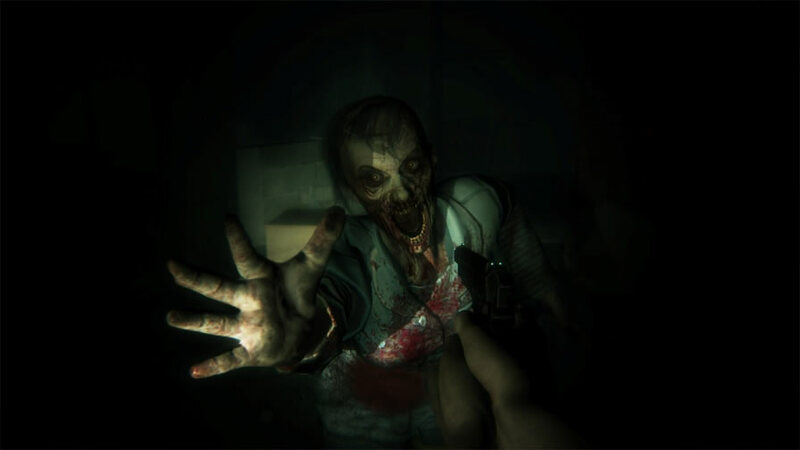 During the single player campaign, players can run into the zombies of human survivors if connected online. You’ll be able to tell by the user’s Nintendo Network ID above the zombie. Everything the survivor had upon its death will also be lootable, but not just for you. If another player in their game runs across that same player, and they kill them first, the loot will be theirs, and you’ll be treated to their worthless leftovers or the empty carcass of the survivor. I absolutely adored the subtle multiplayer implementation, especially since the loot found on the fallen survivor could very well increase my odds of survival. On the non-campaign side, ZombiU has the two-player King of Zombies mode. 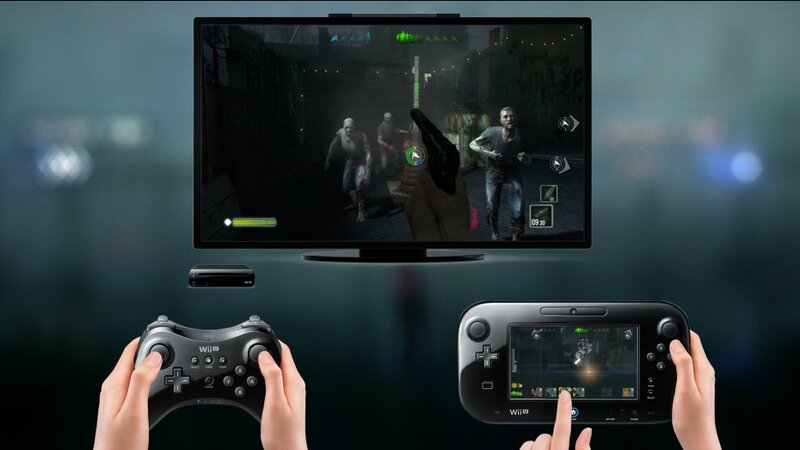 In King of Zombies, one player uses a Wii Remote/Nunchuk or Wii U Pro controller as a survivor, while the other player uses the GamePad, and controls the King of Zombies. The survivor simply survives or captures points on the map (depending on which option is chosen); while the King of Zombies is given a certain number of zombies– it grows over time– to place around the map. ZombiU’s multiplayer offering gave me several hours of non-stop multiplayer goodness, taking me back to a time when the Internet wasn’t a necessity to have a good time. It has a good assortment of maps and weapon loadouts for the survivor, as well, so there’s plenty of content to keep you busy. Classic couch-multiplayer goodness with a Wii U twist. Graphically, ZombiU is pretty impressive, considering it is a launch title. 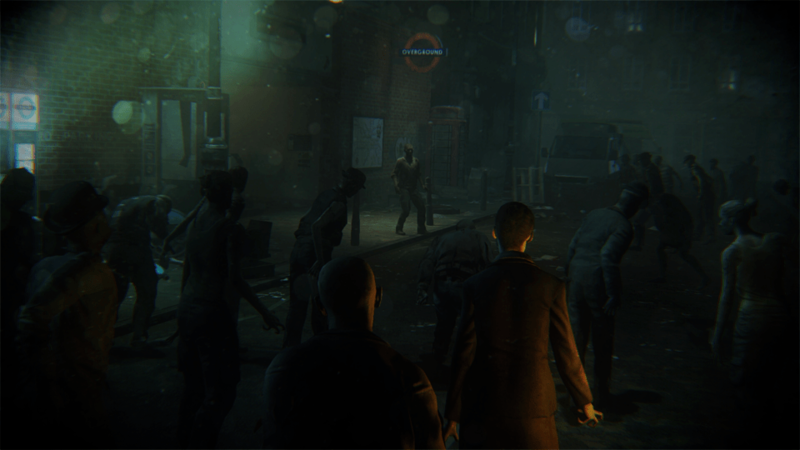 Post-apocalyptic London looks great, and the zombies found within are truly grotesque and ghastly. On top of that, the sound design that accompanies each gunshot, melee hit, zombie growl, etc… sounds phenomenal. Every sound is pure masterwork and had me impressed. One thing there isn’t much of, however, is music. You have your save tune, which is a nice touch, and your up-tempo adrenaline-pumping beats during the intense moments in the game. I personally prefer this over constantly hearing an eerie tune like in other titles in the horror genre. 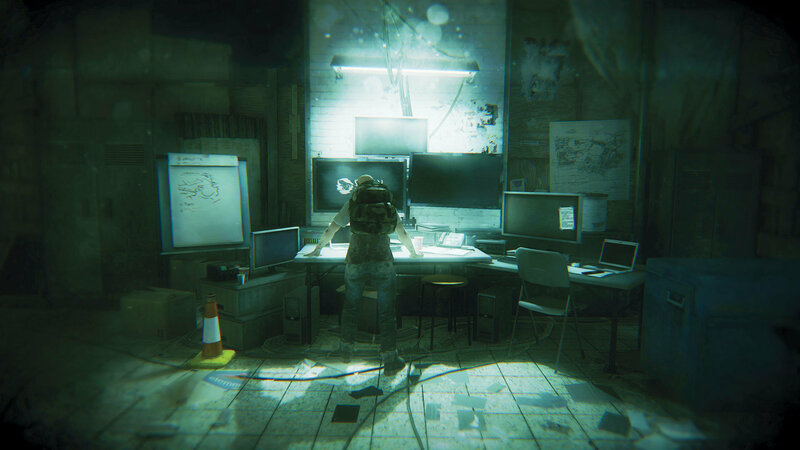 Ambiance mixed with appropriately-placed, intense beats gives a greater contrast over each situation, and the developers at Ubisoft captured said contrast miraculously. Heck, most of the time, I chose to output volume through headphones (via the GamePad) in the Options to truly immerse myself in the impressive world Ubisoft created. ZombiU set the bar for future launch titles. It’s packed with content, nice visual and sound design, and is one of the most horrifying games I have ever experienced in recent years. The bottom line: Ubisoft made one of the best launch titles in recent history that wasn’t just a copy-and-paste rehash of a shooter. Instead, they created a title chock-full of fresh ideas, and a preview of what the Wii U can handle at its early stage. Not even when I try can I find anything in ZombiU that detracted from my experience or was pulled off badly. ZombiU offers a truly horrifying and graphically impressive experience. 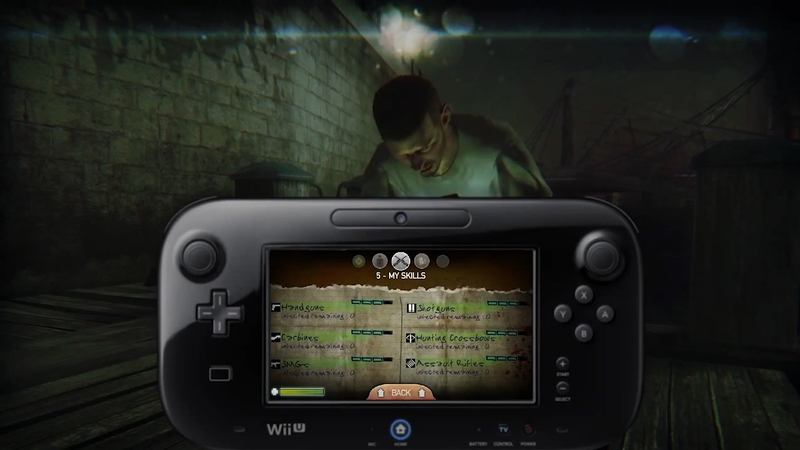 If you’re a Wii U owner, ZombiU is a must-have. Physical copies cost around $30 new at various retailers, and digital eShop copies cost $59.99. 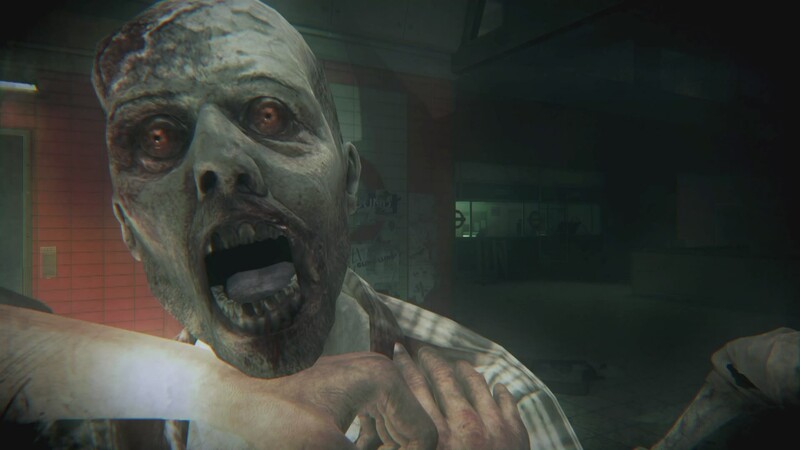 No matter the price, ZombiU is worth every penny, so what’s the hold up? Go snag yourself up a copy!